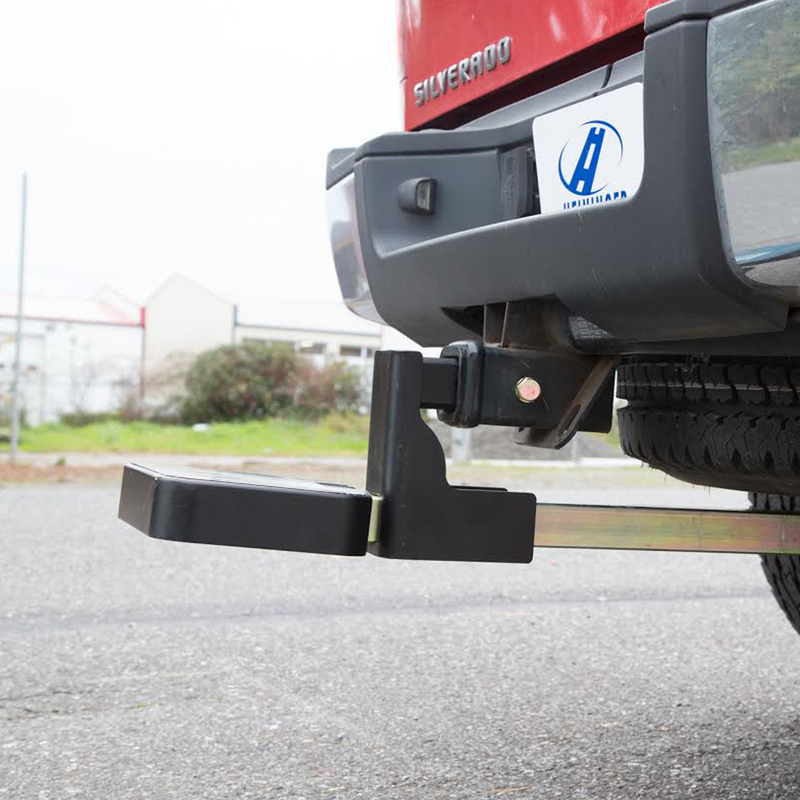 Heininger HitchMate TruckStep XL provides an easy step into and out of your truck bed. Installation takes minutes. Large anti-slip platform holds up to 500lbs. 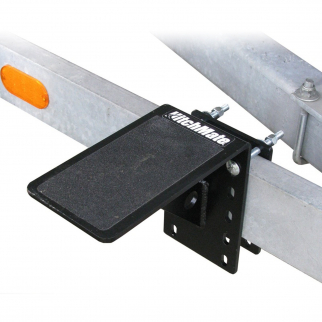 The Heininger HitchMate TruckStep takes minutes to install this is a must for all truck owners. Once installed you can either push it back into the receiver or simply fold it up when it is no longer in use. The step extends out to provide a strong anti-slip step with can hold up to 550lbs. 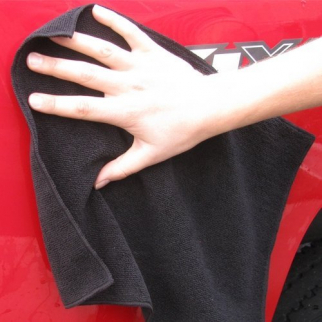 Making it easier to get into and out of the truck bed with out having to climb or crawl. The step will fit all standard 2" hitch receivers.